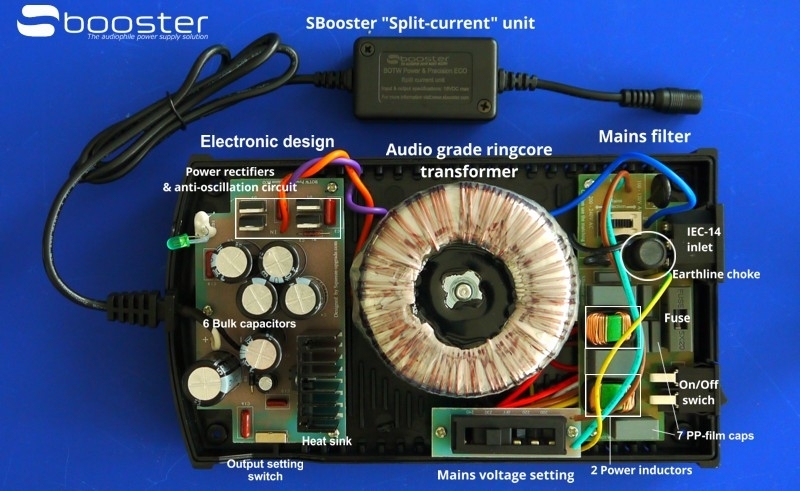 This is a High quality audio upgrade Linear power supply. Available with Gold or Silver colour top plate. This model outputs 5 volts DC or 6 Volts DC (switch selectable). Maximum output current 3 Amps at 5 volts DC or 1.75 amps at 6V DC. Perfect for hundreds of devices, see the compatability list in the download section at the end of this page for a full list. 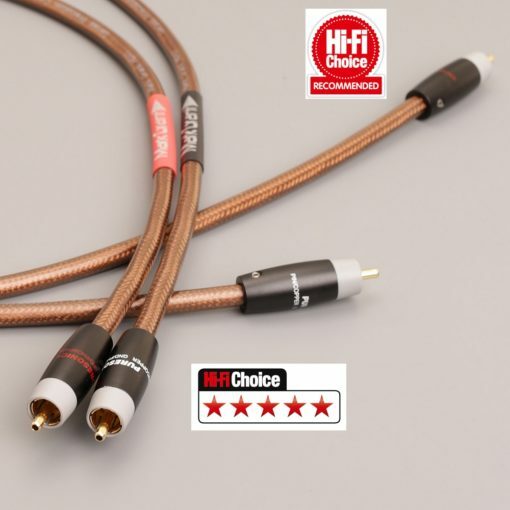 The “Best of Two Worlds Power & Precision ECO” audio upgrade (BOTW P&P ECO) is the successor of the previous model “Best of Two Worlds Solutions” audio upgrade (BOTWS). With the BOTW P&P ECO audio upgrade the purification of the power starts immediately where the polluted power enters the power suply. A dual stage mains filter and an earth line choke clean the incoming mains power from high frequency noise pollution before the current reaches the transformer. The transformer is a custom made audio grade transformer with high quality electrostatic shielding. 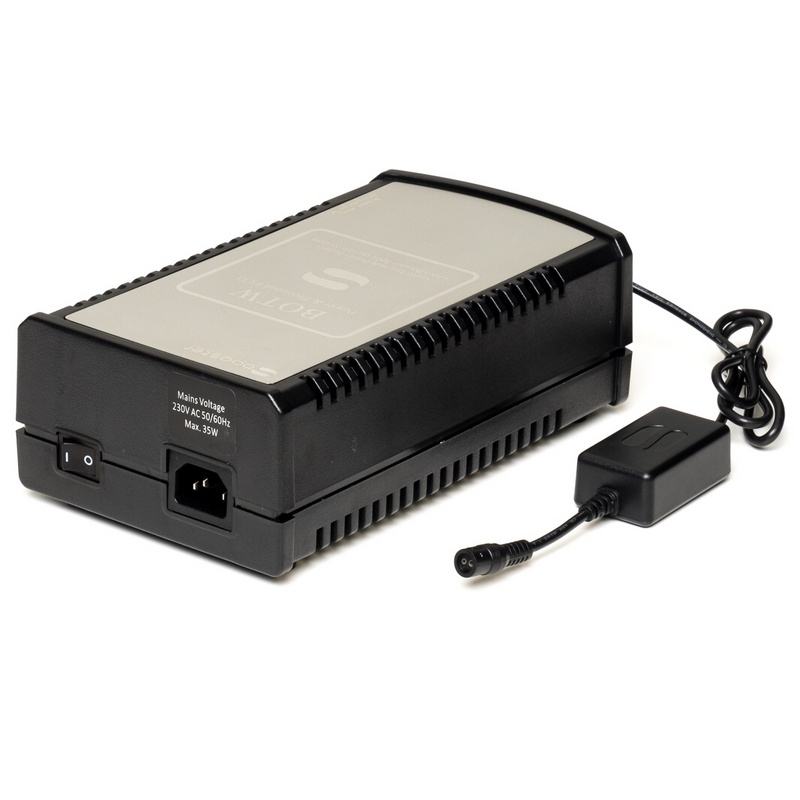 This unique upgrade power supply with its large headroom delivers sufficient clean power to the audio device to ensure a stable and continuous high quality performance. Two selectable output voltages; 5 volt and 6 volts. 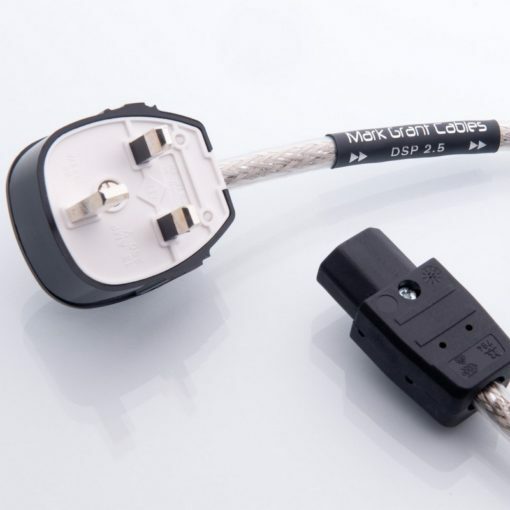 Also every BOTW P&P ECO is equipped with a self-locking interchangeable DC-tip system. 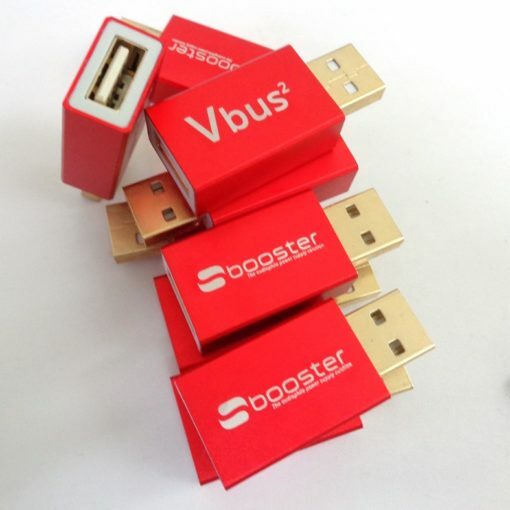 Many different power tips are supplied to fit a wide range of devices. 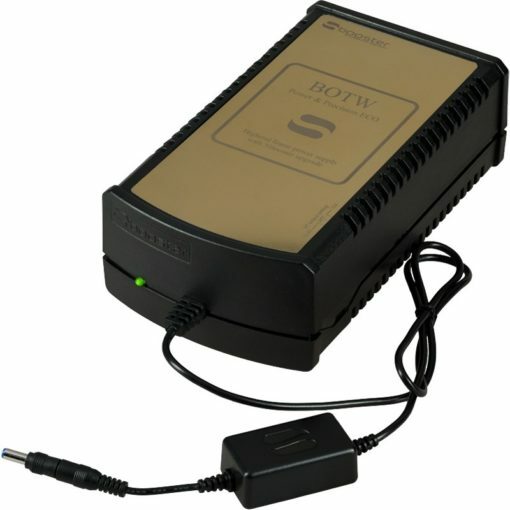 This combination of the multi voltage settings and self-locking interchangeable DC-tip system makes the BOTW P&P ECO the most versatile audio upgrade power supply ever.